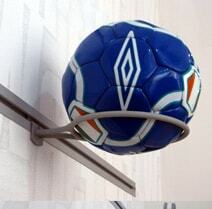 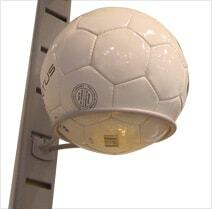 SlatStrip - UDIZINE's unique fixture system has many faces. 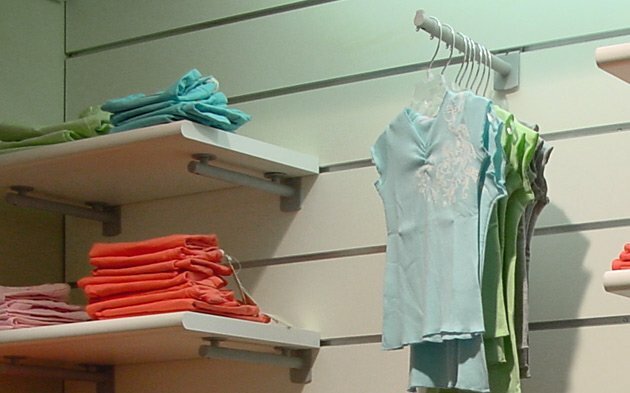 This highly dynamic, wall mounted metal slat strip has a completely neutral appearance - it mounts directly to any surface and fully integrates with your store's design. 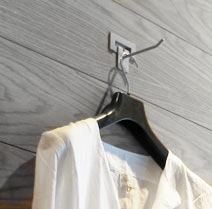 Also, once you get bored with your display wall, you can easily reconfigure the display by adding more Slatwall accessories or by changing their location on the wall. 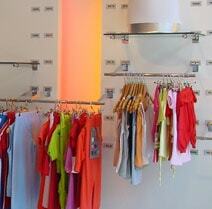 Looking to highlight a fashion line? 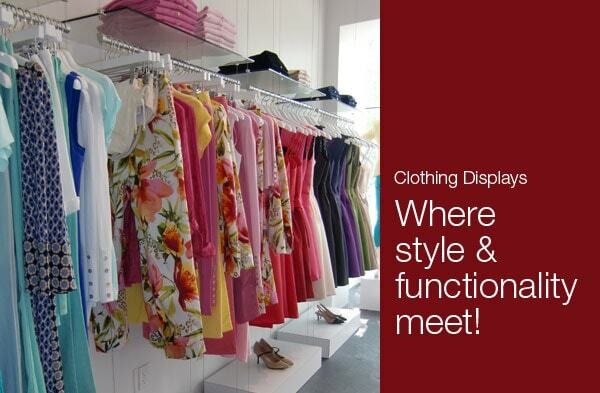 Interested in showcasing shirts, skirts, jackets or other clothing? 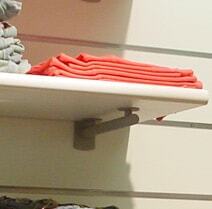 The SlatStrip system makes it simple. 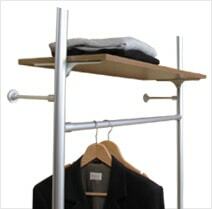 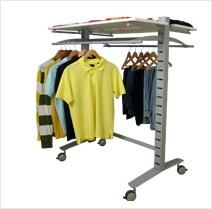 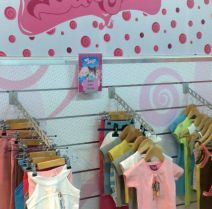 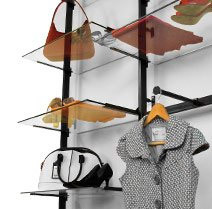 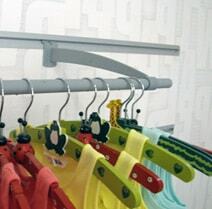 Choose from a variety of pre-designed clothing modules, or build a custom display with your own unique shelving, hanging and signage combination. 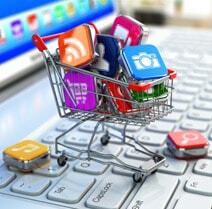 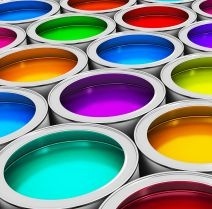 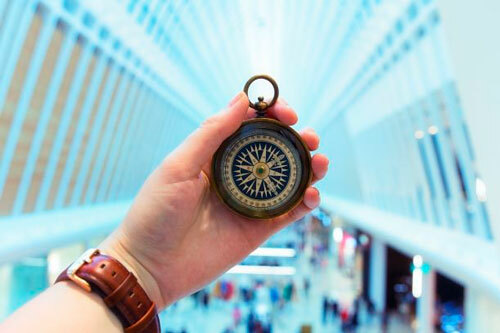 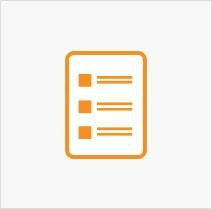 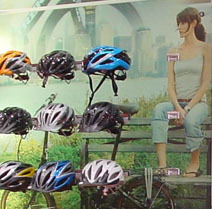 Does your product line include small- to medium-size products? 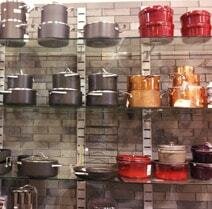 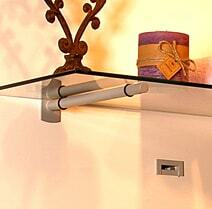 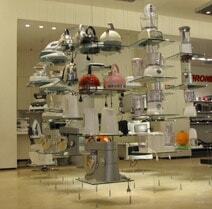 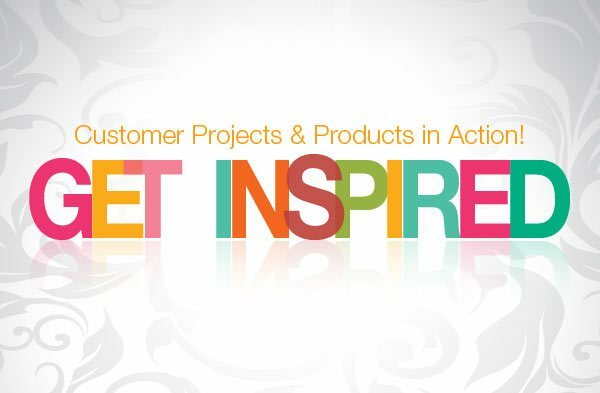 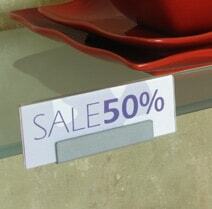 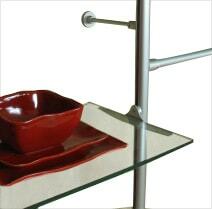 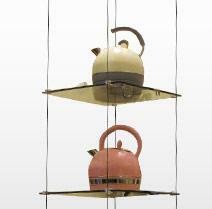 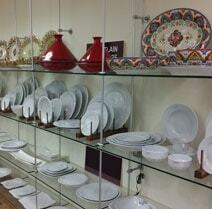 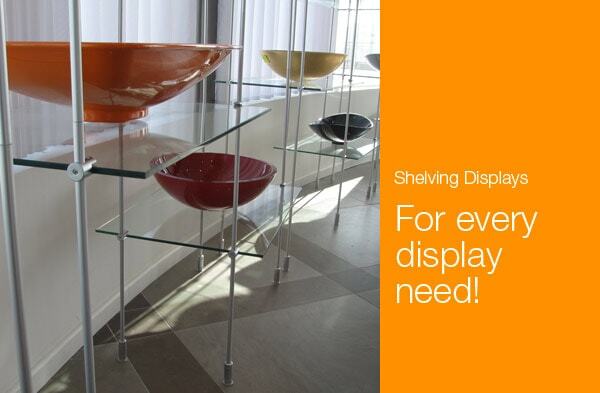 Are you hunting for a better way to display anything from kitchenware to paper products? 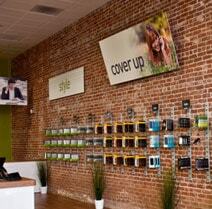 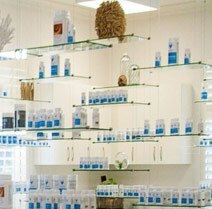 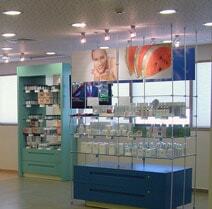 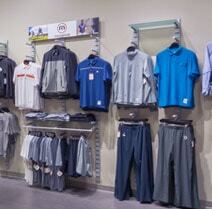 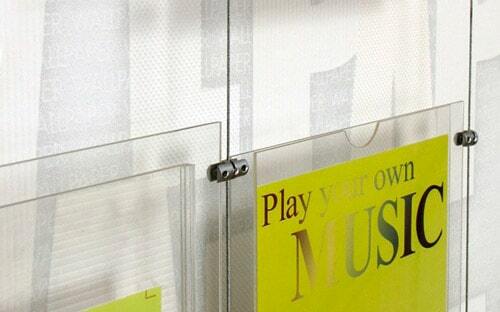 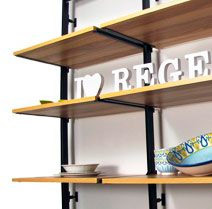 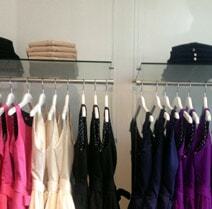 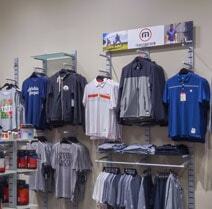 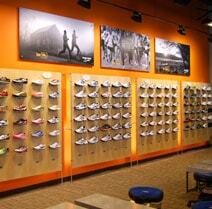 The SlatStrip shelving modules are perfect for creating large-scale wall displays. 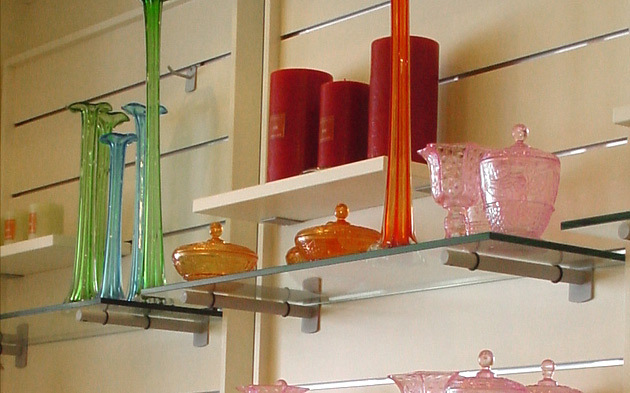 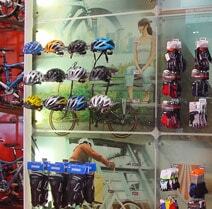 They work beautifully in all store types — from those selling home goods to those filled with sporting goods items. 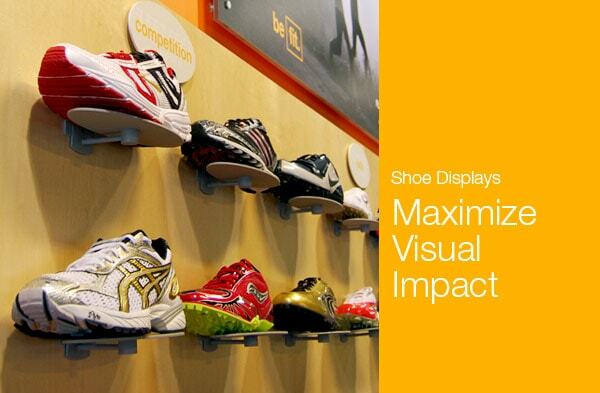 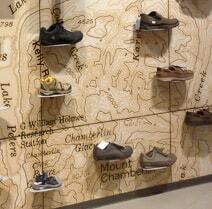 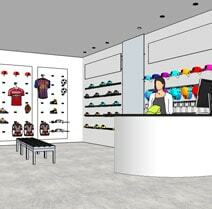 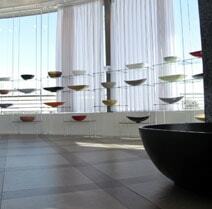 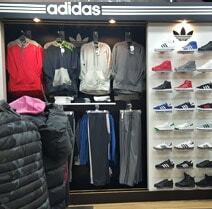 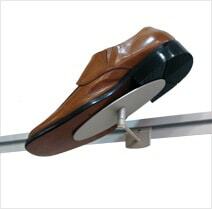 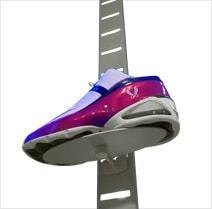 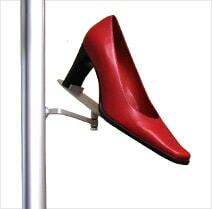 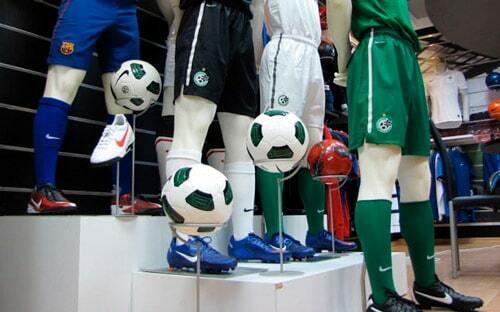 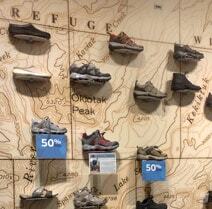 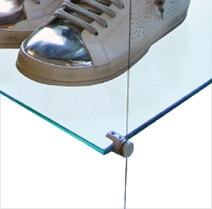 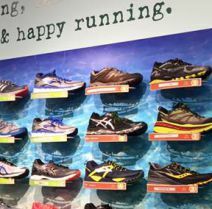 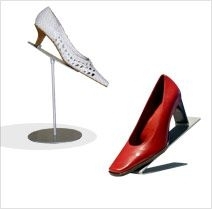 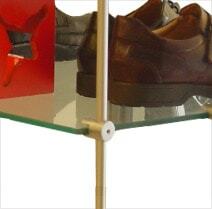 Looking for the kind of shoe displays that entice customers to want and buy your products? 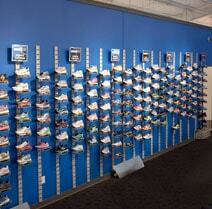 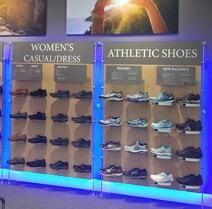 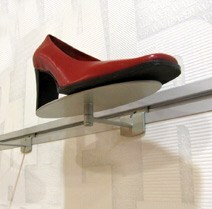 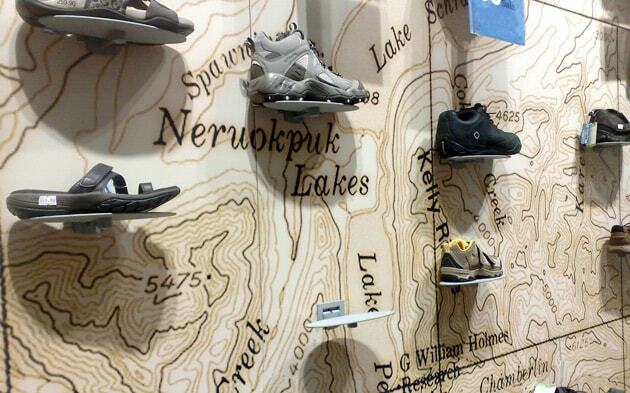 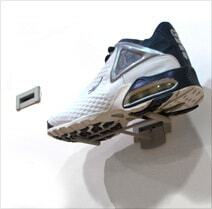 With the SlatStrip system, you can easily create a custom-looking shoe wall. 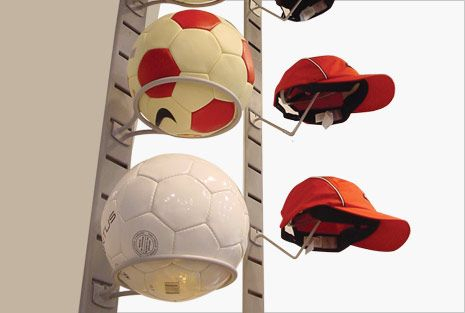 Combine this strip with UDIZINE's wide variety of different slat-wall shoe displayers, and you’ve got an eye-catching solution for showcasing your product line. 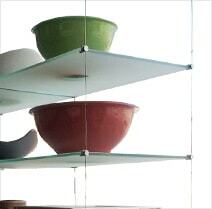 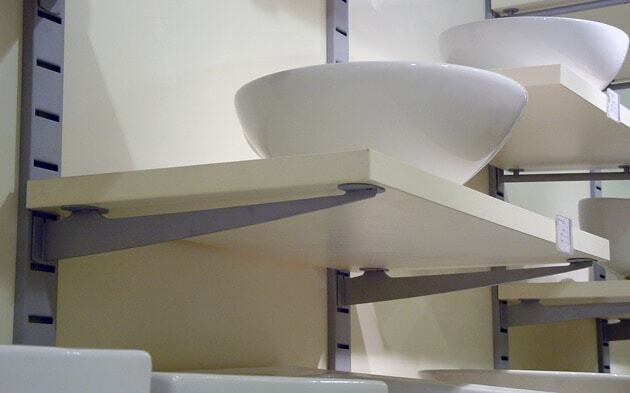 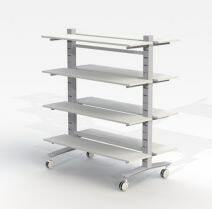 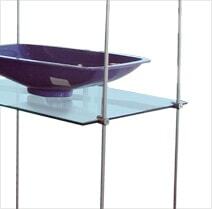 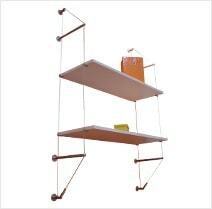 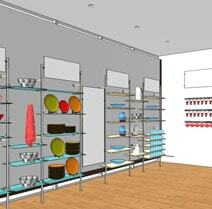 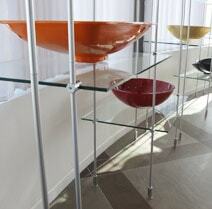 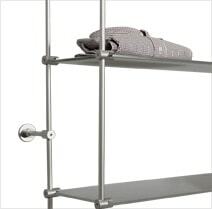 Alternatively, you can use a variety of pre-designed shelving modules with wood or glass shelves. 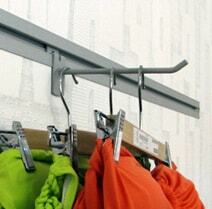 There are so many benefits to the SlatStrip system. 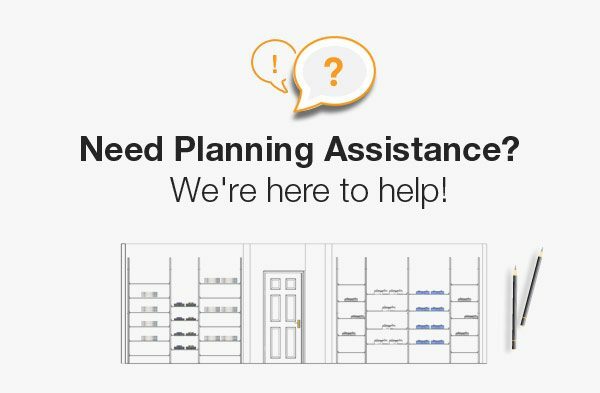 Learn more about this line’s unique features and fixtures, and discover why it’s the right fit for your store. 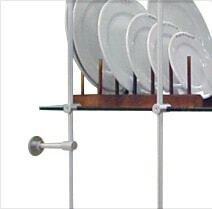 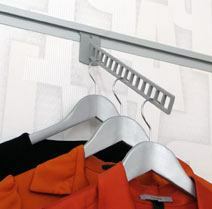 UDIZINE's SlatStrip is a unique fixture system with many faces. 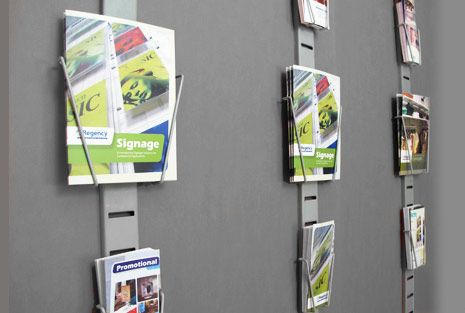 A modern alternative to slat-wall panels, it makes it possible to mount displays with a completely neutral appearance in your store or other business. 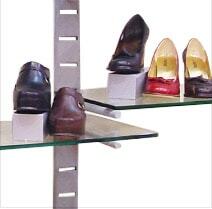 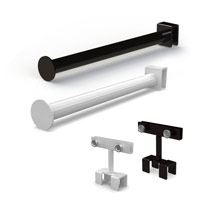 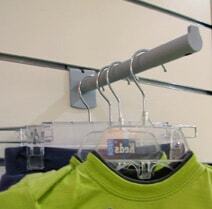 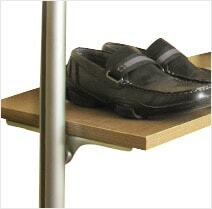 With SlatStrip, customers notice your product, not your display tools. 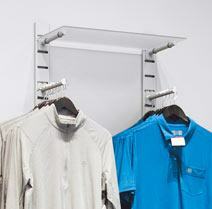 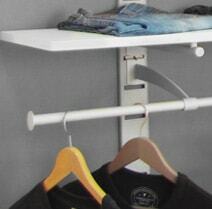 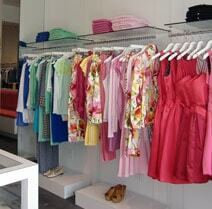 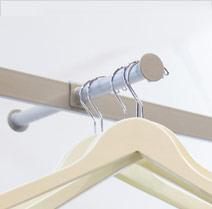 Hang clothes, create custom shelving displays, design a shoe wall and more. 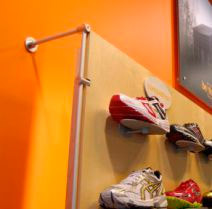 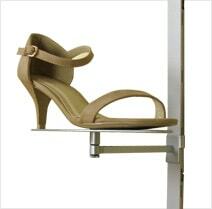 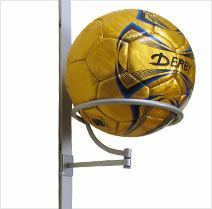 This highly dynamic, wall-mounted metal slat strip mounts directly to any surface and fully integrates with your store's design. 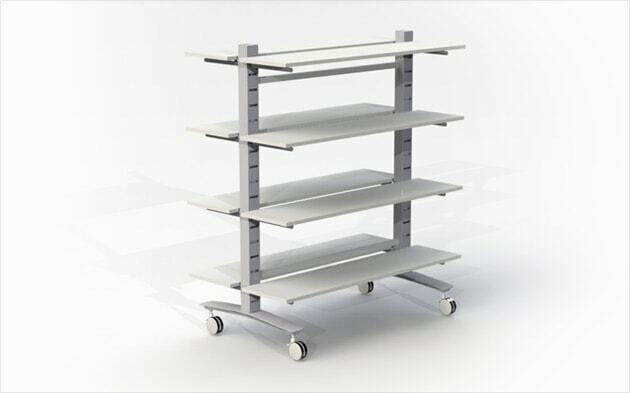 Yet another benefit: When you determine that it’s time for a change, the SlatStrip makes it easy to reconfigure the display by adding more slat-wall accessories or by changing the arrangement with no need to reinstall the entire system. 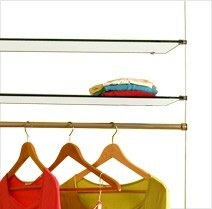 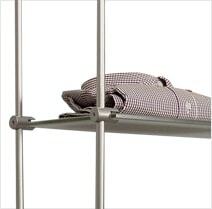 How the SlatStrip System Works The beauty of the SlatStrip system is how easy it is to use. 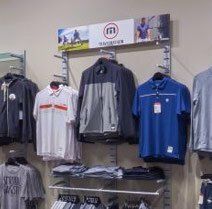 Simply screw the strips into the wall to create seamless, functional display modules that serve as foundations for product features and store promotions. 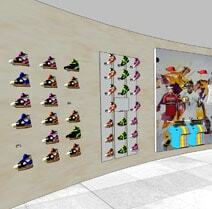 We have both pre-designed and custom modules available, so you have abundant opportunities for showcasing your goods. 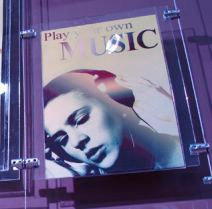 Types of Products That Work Best for This Display The SlatStrip system accommodates a wide variety of retail and business displays. 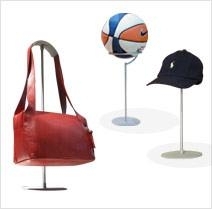 Whether you sell clothing, shoes, bags, balls or hats, you can effectively advertise your inventory through this system. 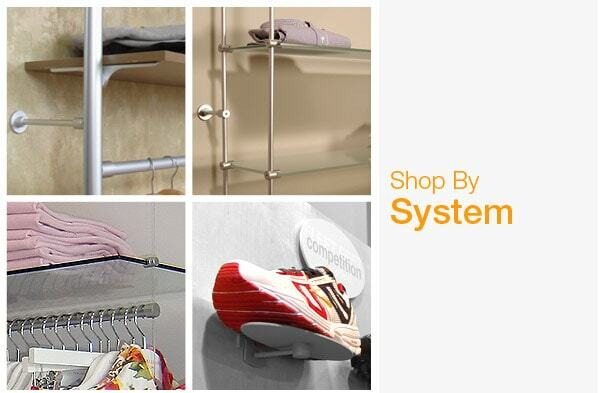 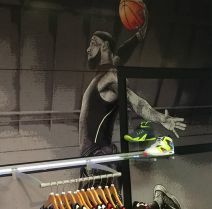 Set up your store with pre-designed and custom clothing modules, display shoes through SlatStrip walls or shelving, organize products on shelves, feature items on displayers, and more. 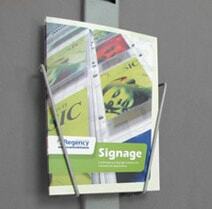 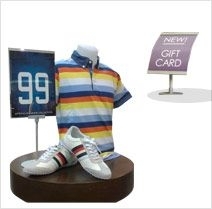 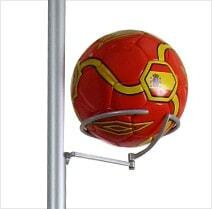 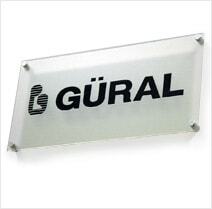 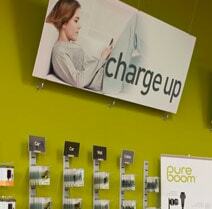 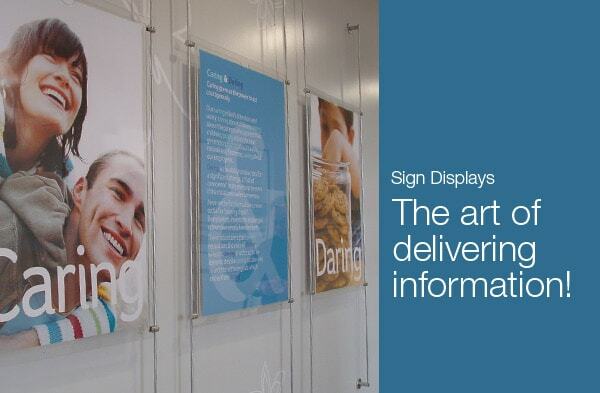 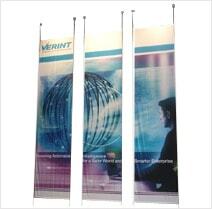 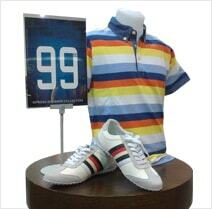 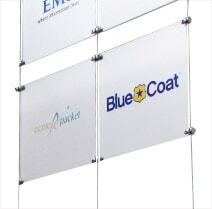 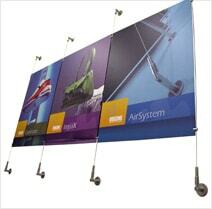 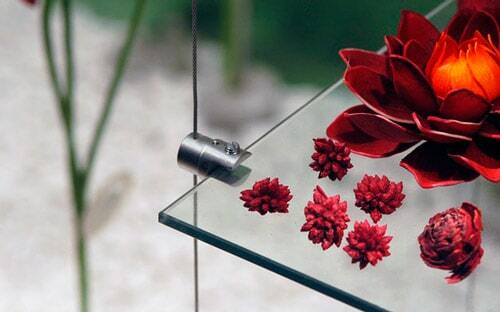 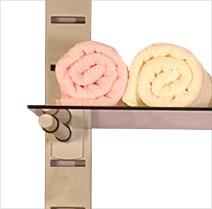 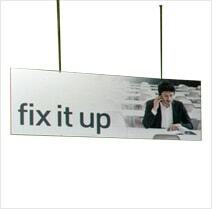 It also works for literature displays where you want to promote specific products, materials or other information.